Thank you so much to everyone who played along with us this past week! Your creations were ALL fabulous! 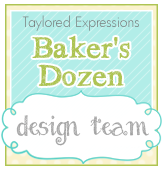 And now it's time to announce the new Featured Stamper! Please join us in congratulating her!! Maura, you are now invited to join us as our Guest Star Stamper for the Color Throwdown challenge on August 13th. Please email Tammy (tammyhershberger[at]gmail[dot]com) by 11:59 p.m. EDT Friday, August 8th, to obtain your Featured Stamper blinkie and to get the details for the challenge. 8. Jane - The use of the colors in the sentiment and in the butterfly was unique and very eye-catching! 11. Amy White - Such a bold, beautiful design with gorgeous coloring! 10. StephC - Great use of the colors and I love the delicate butterfly! 21. 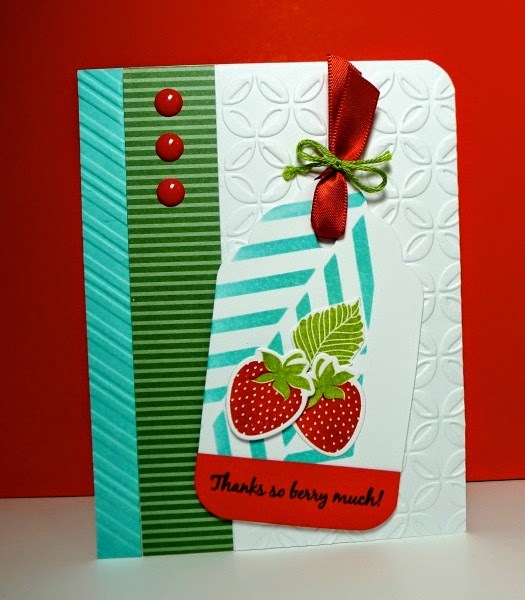 Creating With Susan - Fabulous design and great use of the embossing paste! 26. KarrenJ - LOVE that watercolor and bokeh background! 27. Bev D - Gorgeously colored peacock and great embossed background panels! Again, thank you all so much for playing along! Be sure to check back in tomorrow when Tammy will have a super fun color combo for you to play with! Thanks so much for the shout-out, Broni! Too cool!